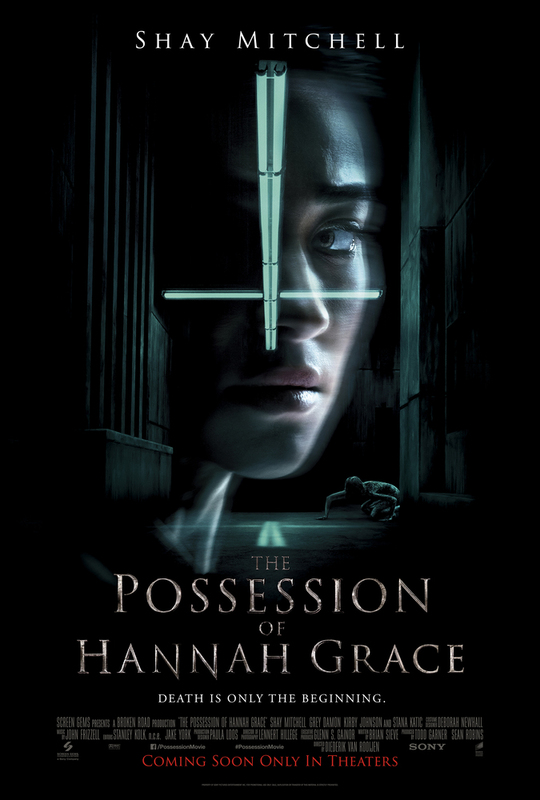 If you haven't seen the trailer for Columbia Pictures’ "The Possession of Hannah Grace" then you should. It's not for the faint of heart but it definitely has a lot of potential to be an awesome fit of scares. The film stars Filipina-Canadian actress Shay Mitchell in the lead role as ex-cop Megan Reed (Shay Mitchell). She is attempting to get her life back on track after failing to prevent her partner’s murder and turning to drugs and alcohol to manage her grief. Working the graveyard shift at the morgue in the Boston hospital, Megan finds an unlikely peace in the extreme solitude in the presence of the dead. But one night, she takes delivery of a horribly disfigured body, things begin to change. Locked alone inside the basement corridors of the morgue, Megan begins to experience horrifying visions. 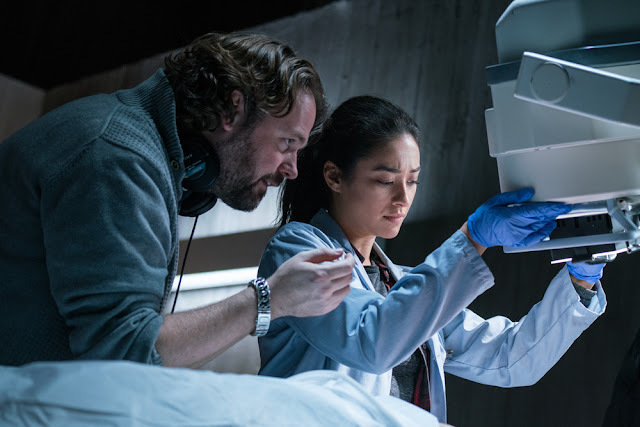 Questioning her own sanity and mental health, she fears that the cadaver is possessed by a ruthless demonic force out to get a new host. The film also stars Stana Katic, Grey Damon, Nick Thune, Jacob Ming-Trent, Max McNamara, Louis Herthum, James A. Waston, Jr., Kirby Johnson.